The new and exciting three year long pilot program was announced by the IRCC last week. 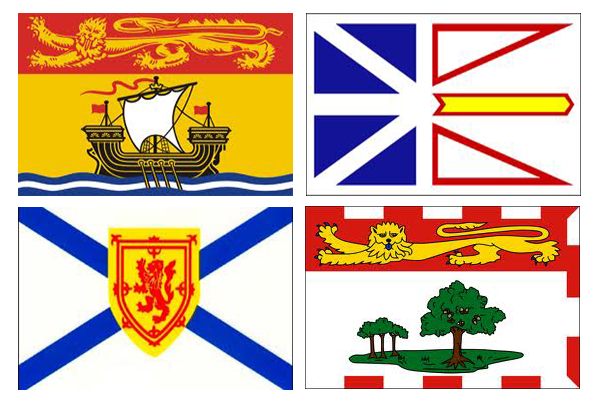 Under the new Atlantic Immigration Pilot Program that includes the provinces of New Brunswick, Prince Edward Island, Newfoundland and Labrador, and Nova Scotia, a lucky number of 2000 applicants will be chosen to apply for permanent residence to Canada. The Pilot will have two programs for the Skilled Workers, and one for the International Students.